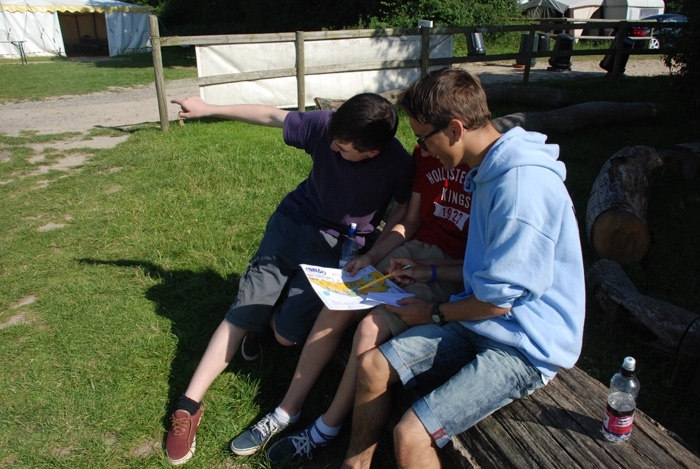 Orienteering is a great activity for getting to know how to use a map and compass. 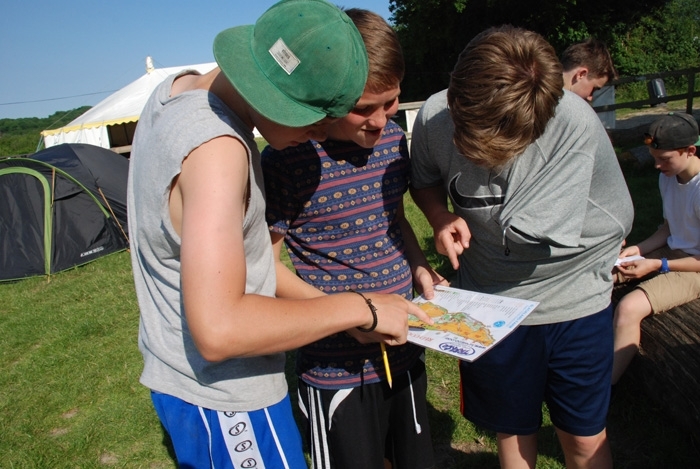 In Sussex we have several orienteering courses for use on our TrekCo trips – activity days, school trips, residentials and GCSE PE courses. These vary in difficulty and our expert outdoor activity instructors provide a great activity as a part of your course or on its own. With our dedicated orienteering courses we can run orienteering as a part of an outdoor activity day, a school trip or a residential. Orienteering is good for learning skills, interdependence and working together; and it introduces students to looking at the countryside and nature around them- as well as keeping them fit!